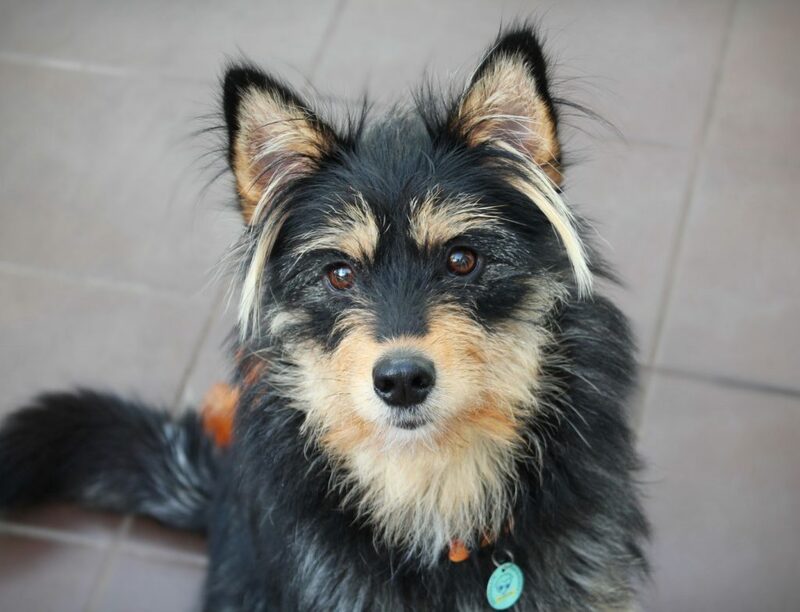 Loona is a 1-year-old husky / yorkshire terrier cross who is small to medium in size. She is a friendly girl with a lovely disposition and full of character. She is dog-friendly but isn’t the best at reading their body language. She’s also child-friendly. Loona is a medium energy girl who would like a daily walk and mental stimulation. 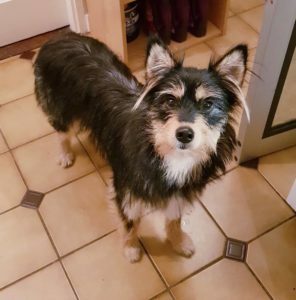 She’s an intelligent girl who knows sit and paw and would love to learn more. She is also crate trained and lead trained. Her ideal home would have another playful dog. Loona has been spayed, fully vaccinated and microchipped.